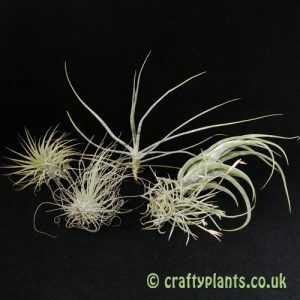 Otherwise known as Tillandsia Peru Inca Gold, Tillandsia Kashkin is an easy to grow airplant that can grow into large impressive clumps. 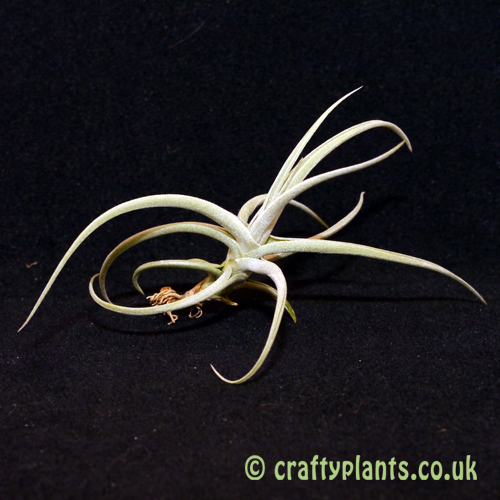 Its long thick leaves naturally curve giving this airplant an interesting shape. 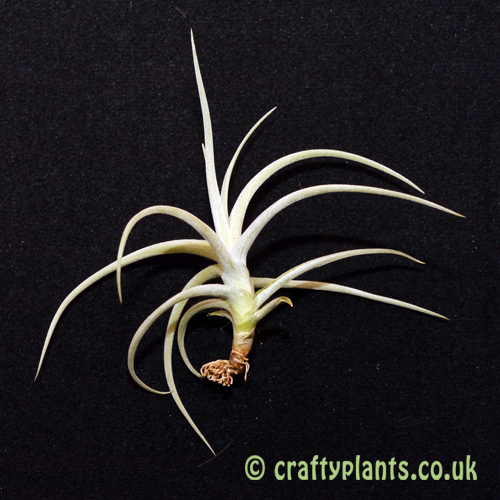 This airplant produces yellow/brown, almost golden flowers with a carnation like scent. Believed to be a natural hybrid of Tillandsia Jucunda. What a beautiful, healthy plant. Arrived quickly and very safely packaged. 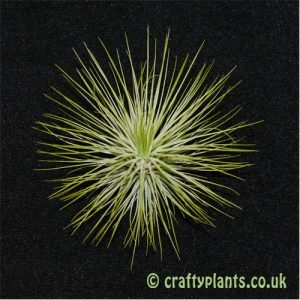 I thought this was a bargain, thank you Craftyplants guys!